DAVIS, OK (KSWO)- It appears the valentine's day candy of choice is, to no one's surprise, chocolate! This weekend on Discover Oklahoma, go inside one particular chocolate factory to see what sweet treats they are creating for this upcoming fun holiday. Dark chocolate, milk chocolate, white chocolate, chocolate on popcorn, chocolate in coffee, even with peanuts and pretzels.., Have we grabbed your attention? Top it off with a chocolate soda and you've just enjoyed the sweetest stop off I-35 in southern Oklahoma, Bedre Fine Chocolate in Davis. "Yea, we put a lot of love into that chocolate." Kay Colbert is the general manager of Bedre, and she says they are gearing up for a big valentine's day. "Our bars and our short cans will have little love notes on them, may have hash tag love, kiss me, you know different little sayings like that so they can be bought and shared, fun gifts, romantic gifts so we have that and of course we always have our unique gift baskets. At Bedre it's not just candy bars, look at this caramel apple, I bet it weighs two pounds! And if you need your chocolate fix all the time, you can sign up for a Bedre box, they'll ship it to you, look at all those goodies..."
Best of all, those goodies are made right here in the shop! You can see the workers and the chocolates as they go through the line. ­­­­­­­­­­­­You can see the rest of that story, plus go eagle watching in southern Oklahoma; see the place to enjoy fun, food and friends in Lawton; explore the new, unique destination to downtown Oklahoma City; and check out the organic world of theraganics in Tulsa. 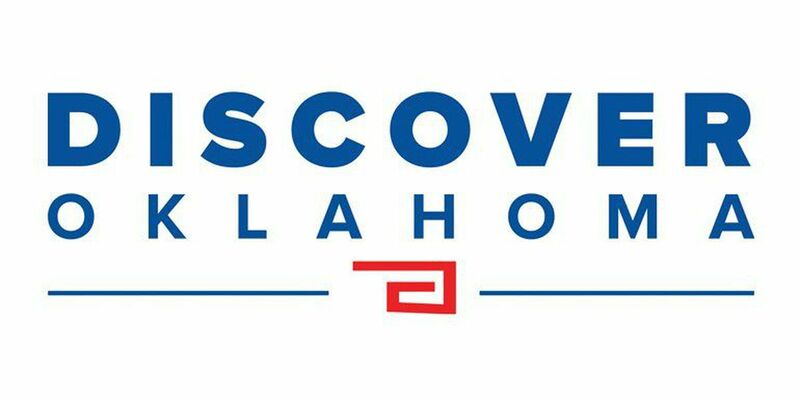 All that and more on Discover Oklahoma Saturday at 6:30!